Hi guys! 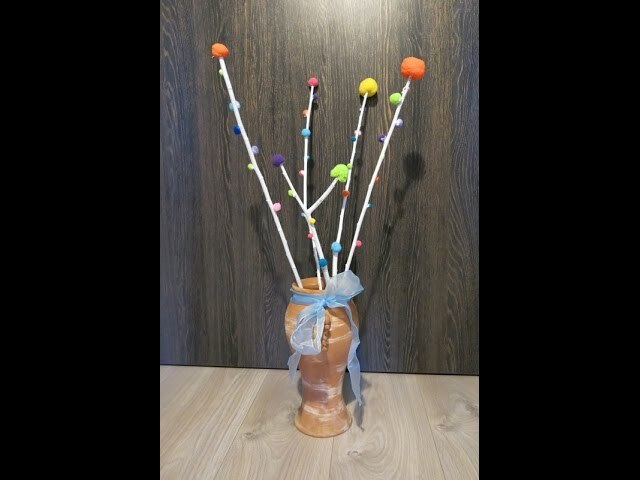 In this video I am making a cute decoration for Easter from branches. Enjoy it! Next Post DIY How to Make Clothespin Dragonfly. Easy Crafts for Kids.